Allstar Systems understands the importance of having a functioning plumbing system across the entire year. Our 24/7 emergency plumbing repair service is available for homes based in Norwich. If you’re based elsewhere in Norfolk, we can visit your property within 48 hours for inspection. “If you have a suspected burst pipe, we’ll be able to identify its location and what caused it. Our highly-trained team of plumbing engineers are here to repair any damage to your plumbing system. 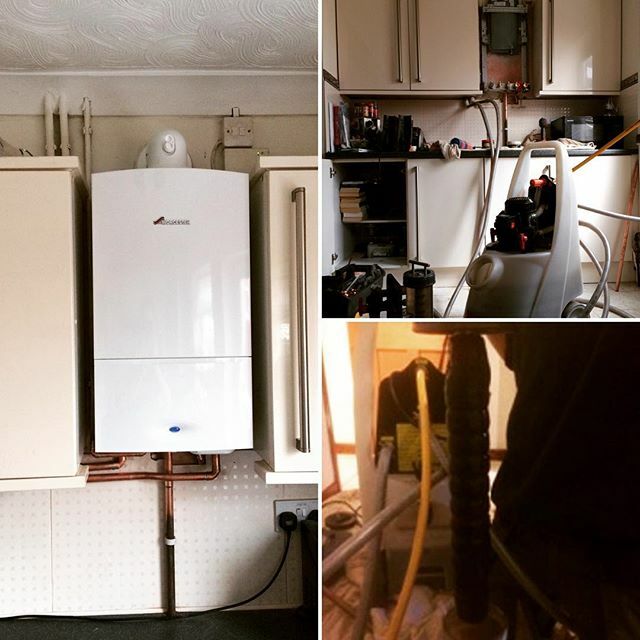 We take great pride in all work we carry out for Norfolk homeowners and we aim to carry out our plumbing repair services as quickly and efficiently as possible. Our local plumbing repair services are available across Norfolk as well as Great Yarmouth, Bury St. Edmunds and King’s Lynn. With over 15 years of experience, you can be assured that we’ll take great care with the repair work we carry out. Find out more. At Allstar Systems, our plumbing repair systems are designed to be as convenient as possible. After we’ve made our assessment and passed on our report and quote to you, we’ll arrange a time and date that suits you. 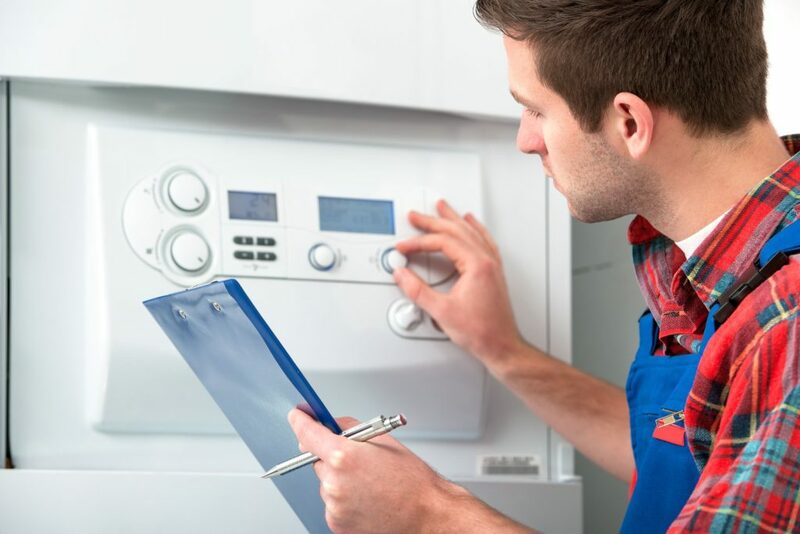 As Worcester Bosch accredited installers, we’re highly experienced in carrying out plumbing repairs in your Norfolk home. After we’ve carried out our work, we can continue to offer plumbing maintenance to make sure your plumbing system is operating correctly all year round. If you need an emergency plumber or another plumbing repair service in Norfolk, contact us on 01603523247 for more information. We’re also available to contact online here. 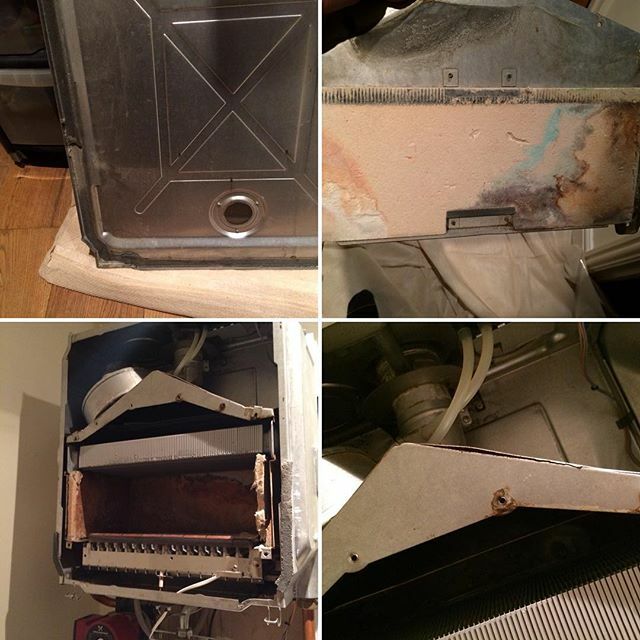 “Our tenants boiler finally died on a Saturday. I emailed Will on Monday, he called straight back. He was there Tuesday to prepare a quote. He even tried to restart the old boiler. He and his team (Ash & Baki) were back on Saturday. They worked from 8-6 to replace and upgrade gas supply. Will made the installation more difficult for himself by protecting the existing tiling & boxing. Most would have ripped it out. “ Martin, Norfolk.